If you’re looking to rent an apartment in Boston or the surrounding area, you may already be prepared for high rental rates. For a studio apartment alone, it’s not uncommon to pay over $2,000 per month in many of Boston’s neighborhoods. 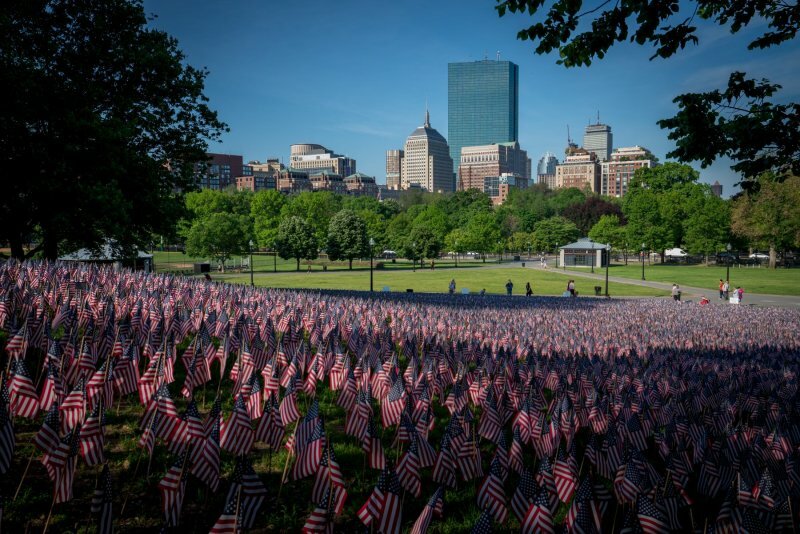 What you might not be prepared for, however, are the additional expenses that can come along with renting in Boston. In addition to security deposits and first/last month’s rent, there’s a good chance you’ll be asked to pay a “broker fee” upon move-in. 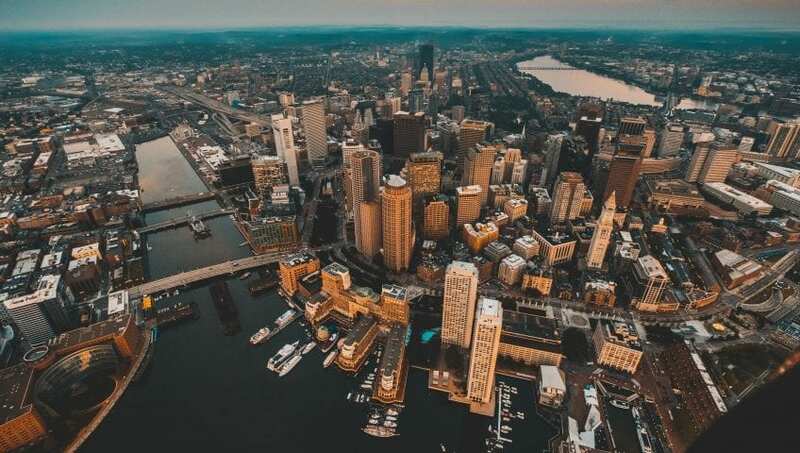 By having a better understanding of what brokers’ fees are, what they entail, and how to potentially avoid paying one, you can stretch your dollar when shopping around for a rental in Boston. In the Boston rental market, brokers’ fees are extremely common. Specifically, a broker fee is charged when a tenant uses a brokerage service to help them find an apartment or other residential rental. These brokerage services are more-or-less the equivalent of using a real estate agent to help you buy a home. A broker may provide services such as finding rental listings that meet your criteria, scheduling and showing apartments, and helping you “close the deal” on your rental. There are a couple other characteristics of brokers’ fees you should be aware of as you prepare for your Boston rental search. Unfortunately, broker fees can be substantial and can make the costs associated with moving into your Boston apartment extremely high. In many cases, a broker will charge a full month’s rent in fees, whereas others may charge a percentage of the total lease agreement. (usually between 10-15%). For example, if you sign a one-year lease agreement on an apartment that costs $2,000 per month in rent, a broker who charges 10% will collect $2,400 up-front from you. Combine this with other move-in costs, such as paying first and last month’s rent plus a security deposit, and it’s not uncommon for total move-in expenses to be several thousand dollars up-front in the Boston market. Yikes! Does the thought of spending thousands of dollars on a brokers’ fee stress you out? You’re not alone. The good news is that there are strategies you can employ to potentially lower your broker fee or avoid paying it altogether. One option to consider is that of asking your landlord or property management company to cover your broker fee. You’ll never know unless you ask, right? Keep in mind that you’ll have greater chances of success here if you’re looking at an apartment that a landlord is having a hard time renting out. If the unit has been sitting for awhile, there’s a good chance the landlord is losing a lot of money on the property and will be more likely to agree to pay a broker fee for the right applicant. In addition, some landlords may even cover your Boston apartment home cleaning. This is where having a great credit score and rental history can also pay off. If a landlord knows you have excellent credit, plenty of income to cover your rent, and a great rental history, he or she may be more willing to cover your broker fee. That’s because your landlord will have greater confidence that you’ll be a profitable and reliable tenant. This is where it can be helpful to come into a meeting with a landlord and bring a leasing application that’s already been filled out. This way, you have everything ready to go. While there are certainly many benefits of working directly with a broker, there is also something to be said for acting as your own broker and finding your own place for rent. In doing so, you can avoid paying broker fees altogether. It is important to understand, however, that some rental properties and landlords will only rent to those with a broker representing them—so you’ll need to go out of your way to find rentals that don’t have this requirement. This will take more time and resources on your part, but in the end, it may be more than worth it when you’re able to find a great property without having to work with a broker at all. 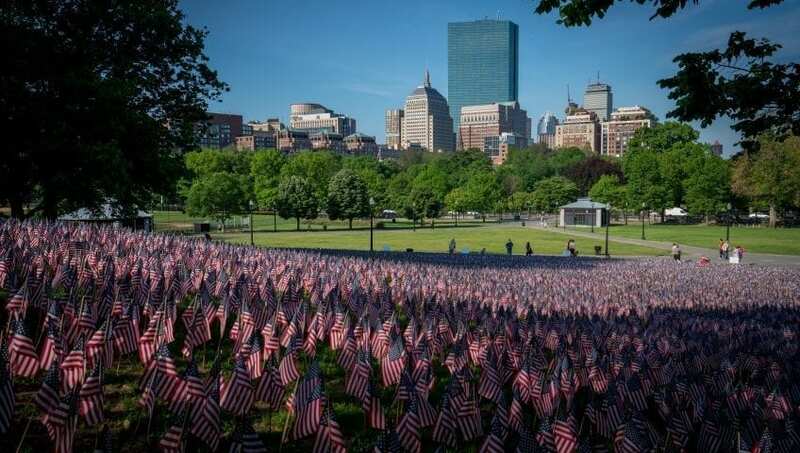 To find these kinds of properties, you can check sites like Craigslist; if possible, you may also want to consider driving around the Boston neighborhoods where you’re interested in living and look for “for rent” signs. If you know somebody renting in Boston who is currently moving or planning a move in the near future, you might also consider asking them to put you in contact with their landlord when their lease is about to run out so you can potentially snag their rental before anybody else. Sometimes, timing your move-in can also work in your favor to help you avoid broker fees. Think about the times of year when there is bound to be less demand for rental housing in the Boston area. One of the least popular times of year for leasing is right around the late fall and early holiday season. By now, most who were looking for an apartment at the start of the school year have moved in, and very few people are interested in moving during the cold and busy holiday season. This is where things can really work to your advantage. By looking for apartments during this time of year, you’re more likely to run into landlords and property managers who are eager to rent out properties so as to avoid losing out on more income. You can (and absolutely should!) try to negotiate to have them cover some or all of the broker fee in this case. You might even be able to negotiate a lower rental rate or foregoing a security deposit. Ultimately, it’s all about finding a landlord who is desperate for a reliable tenant. 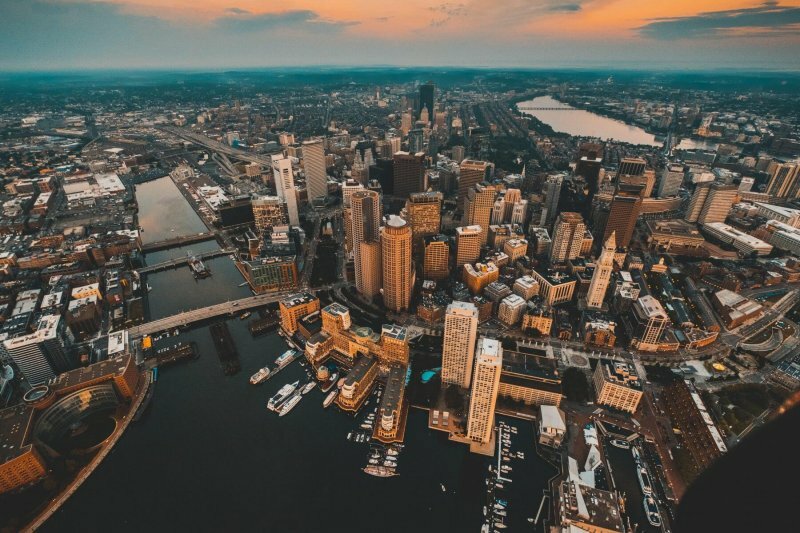 Avoiding a broker fee is not always possible in the competitive Boston rental market, but there are certainly some strategies you can use to your advantage as you embark on your apartment search. When renting, always be sure to read your lease agreement carefully—specifically as it relates to broker fees and security deposits. To increase your chances of getting your security deposit back without a headache, consider hiring a professional move-in/move-out cleaning service.